In its latest study about Brazil, consultancy firm McKinsey defined Brazil as a “country of entrepreneurs in the broader definition of the word,” after data showed that make up 39 percent of the Brazilian workforce. However, it doesn’t mean that Latin America’s largest economy provides a friendly environment for people starting their own businesses. From the high burden of bureaucracy to elevated taxes, several factors contribute the low survival rate of new businesses. According to the data, released by the Brazil Digital Report, two-thirds of Brazilian companies close before their fifth birthday. The top reasons being the lack of clients, lack of capital, and lack of knowledge. 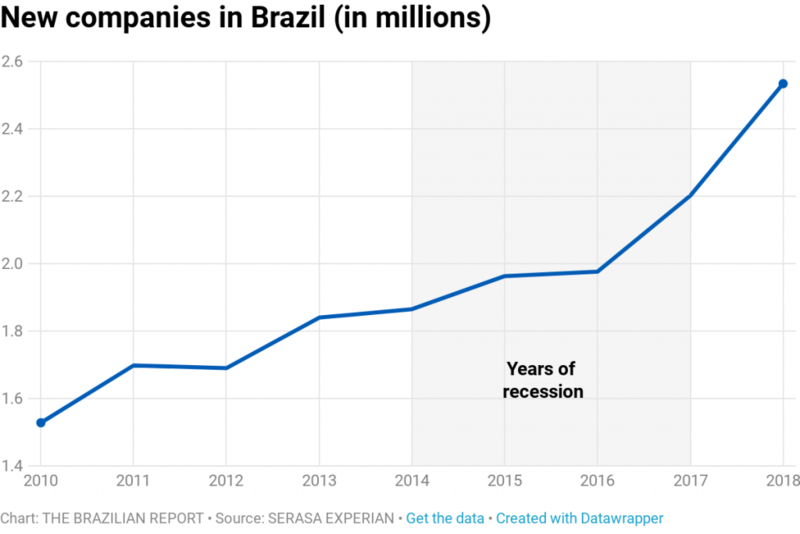 Data from Serasa Experian, a credit bureau, shows that Brazil created 2.5 million new companies in 2018, a record. But 81.4 percent of them were individual entrepreneurs, people who sometimes open up a small business to issue the fiscal receipts required by bigger companies or to have cheaper access to social security. McKinsey shows that the most common activities for Brazilian companies are related to low added-value services activities, such as restaurants, apparel, and catering. It could be explained by “the low level of investment required (…) and also because it does not require lots of knowledge about business operations, because they almost always come from a hobby or previous job,” explained Enio Pinto, a relationship manager at Sebrae, a Brazilian non-profit private organization that supports entrepreneurs. According to the McKinsey report, “the typical Brazilian entrepreneur is female, under 34, lower-middle-class and with a high school education at best.” In fact, only 7 percent of Brazilian entrepreneurs have a bachelor’s degree or more, and only 3 percent earn more than 4 times the minimum wage (which is nearly BRL 1 thousand each). The lack of preparation and the ailing economy may help to explain another observation: last year, 5.3 million small companies were defaulting on credit, the second-largest number on record. 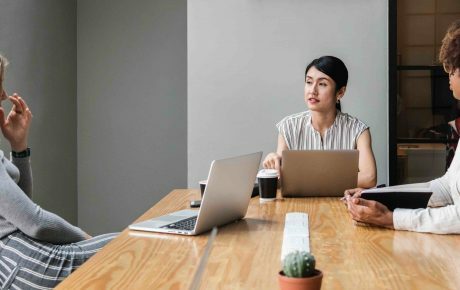 “These are people who have some kind of ability and they need to have an income, but sometimes are not fully prepared for financial management duties, which leads them to default,” says Victor Loyola, Vice President for Micro, Medium-sized, and Small Companies at Serasa Experian. Brazilian bureaucracy does very little to help. 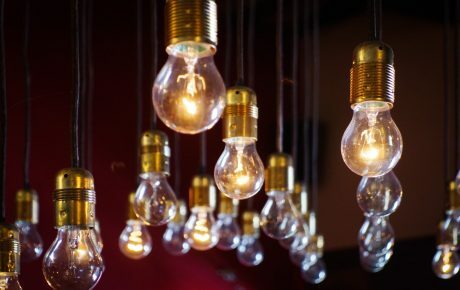 Even if the entrepreneur wants to close the company, they will face costs 44 percent higher than what was necessary to open up the business in the first place, says McKinsey. Sebrae research found out that, among small companies that close in Brazil, there is a higher proportion of owners who opened up the business after they lost their jobs, had little experience in the area and less time to plan. Also, Sebrae realized they invested less, did not control expenses and revenues, nor did they perfect their products and services. What is Brazil doing to improve? 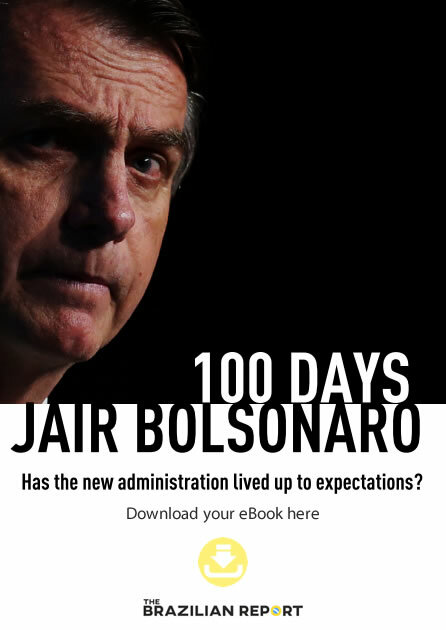 Elected under a liberal and market-friendly approach, President Jair Bolsonaro intends to put Brazil among the 50 best countries to do business in four years (instead of the current 109th place in the World Bank ranking)—by slashing and simplifying taxes, signing more trade deals, reducing the size of the state and bureaucracy. But to do it, the administration needs to approve the pension reform bill first, otherwise, it can’t give up on revenues. So far, the government managed to pass the so-called “good payers’ list” in Congress, an inheritance from the previous Michel Temer administration. It will allow financial institutions to reduce their risks when granting credit and, in theory, lower their interest rates. Privacy advocates, however, oppose the fact that people may be included on the list without consent, as we explained on the March 14 issue of our Daily Briefing newsletter. Serasa Experian estimates that 2.5 million small companies may have access to credit due to the project, possibly injecting BRL 180 billion in the economy. 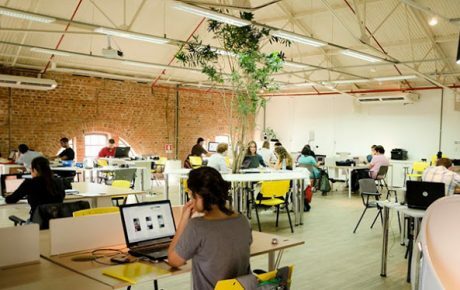 Despite a hostile environment, startups are thriving in Brazil. According to McKinsey, Brazil already has over 10,000 startups and eight “unicorns,” which are startups with a market value higher than USD 1 billion. Among them, fintechs such as Pagseguro or Stone, and education company Arco Educação, are listed on the Nasdaq. And there is room to grow. The report shows that most startups are “less than two years old, have fewer than six employees and have no revenue.” The Brazilian startup ecosystem is also quite concentrated in just nine states. Most of these companies are also focusing on high-growth segments, solving problems where the country lacks structure or better competition: 16.2 percent work in professional services, 11 percent on telecommunications, 8.8 are fintechs. Healthcare, education, retail, and mobility also have expressive shares—and some of Brazil’s most promising fintechs, like iFood (a food delivery app) and 99 (a ride-sharing app) are growing on these fields. But besides the common obstacles for companies, fintechs have to deal with specific issues, such as the lack of a specialized workforce. In Brazil, there are only 2 million graduates in STEM (Science, Tech, Mathematics, and Engineering) careers, while in India there are 22.7 million. The field is also little diverse; only 35 percent of startup founders are women. When it comes to the teams, the gap is even worse: a mere 12 percent are female. “Brazil has about 170,000 new graduates in STEM careers (science, technology, engineering, and mathematics) every year. In the U.S.—which is no benchmark country—there are 600,000, while China has 6m. So we may invest in Brazil, but having a local team could be too much of a headache”, said Doug Leone, a Sequoia partner, during the Brazil at Silicon Valley conference. But it seems that, despite all challenges, startup funding may be flourishing as an opportunity for investors in the country. 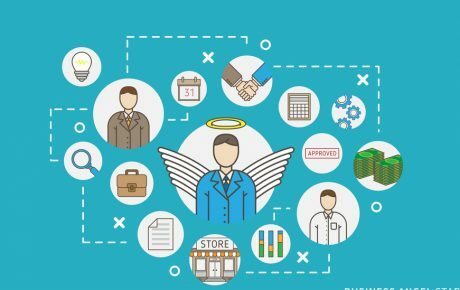 Although 76 percent of startup funding still comes from family and friends, angel investments are already in second place, reaching BRL 984 million in 2017. 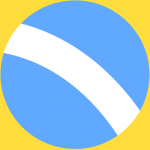 Brazilians might be creative, but can they innovate?